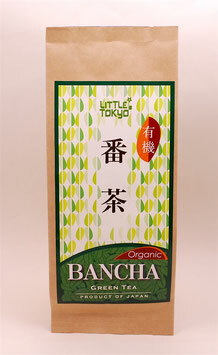 Bancha (‘common tea’): refers to tea leaves harvested second or later in the summer and autumn. Bancha usually contains larger leaves and stems. 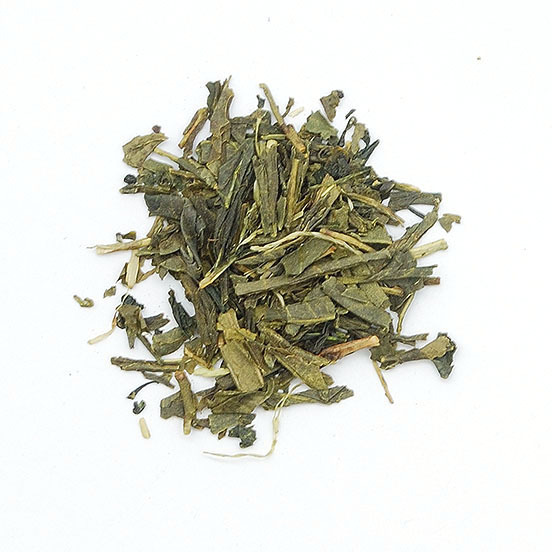 The taste is more earthy, grassy and has a little bitterness. 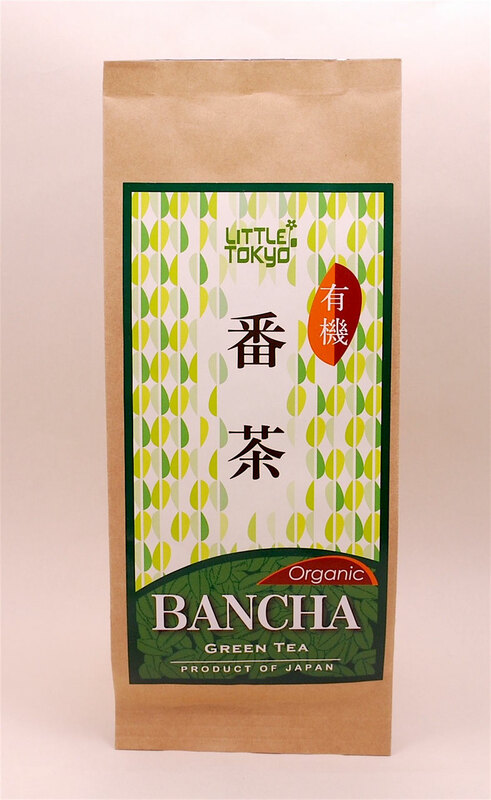 The goodness of Bancha is "low in caffein" and "high antioxidant". 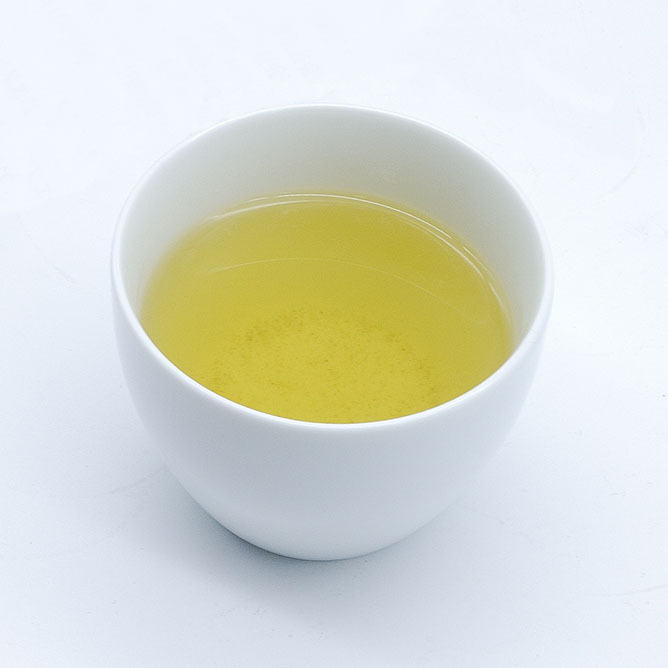 So it is gentle to your body and everyday drinkable green tea.